Joseph Olshan, "Black Diamond Fall"
Joseph Olshan is the award-winning author of ten novels including Cloudland, Nightswimmer and The Conversion. He is the Publisher of Delphinium Books [Harper Collins] and spends most of the year in Vermont. 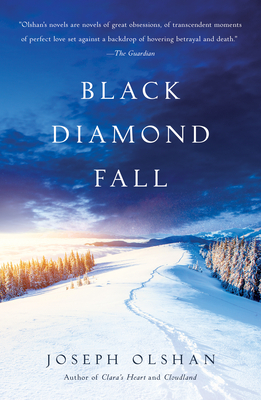 If you're unable to attend the event and would like a signed copy of Black Diamond Fall, please purchase the "Signed" version below.